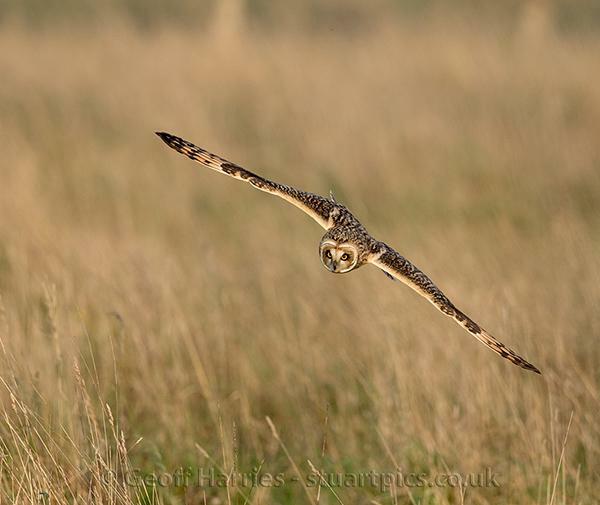 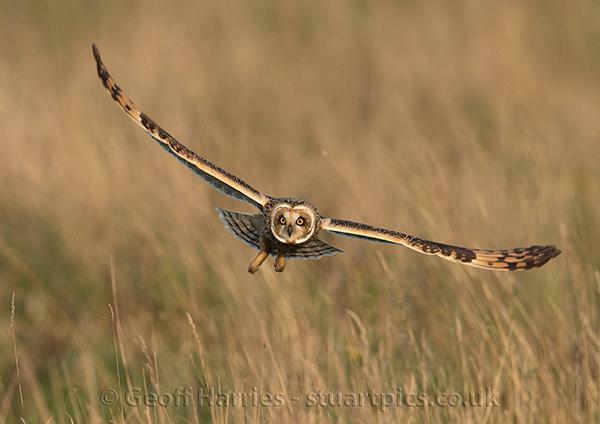 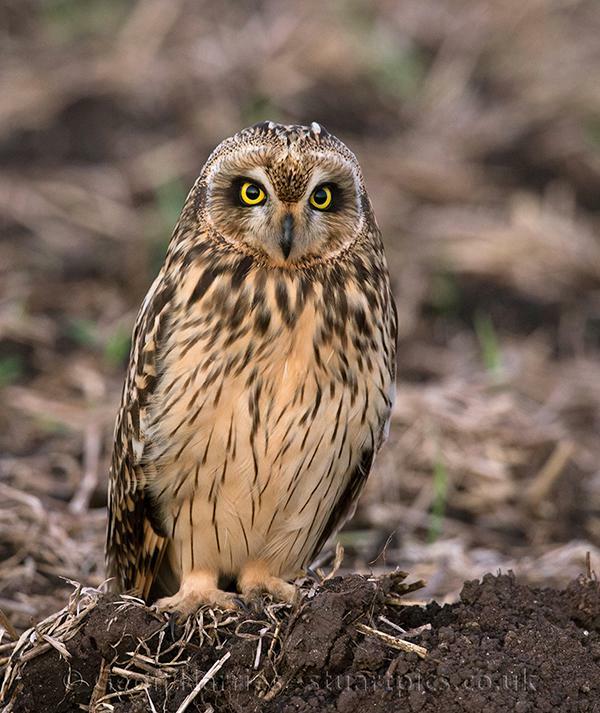 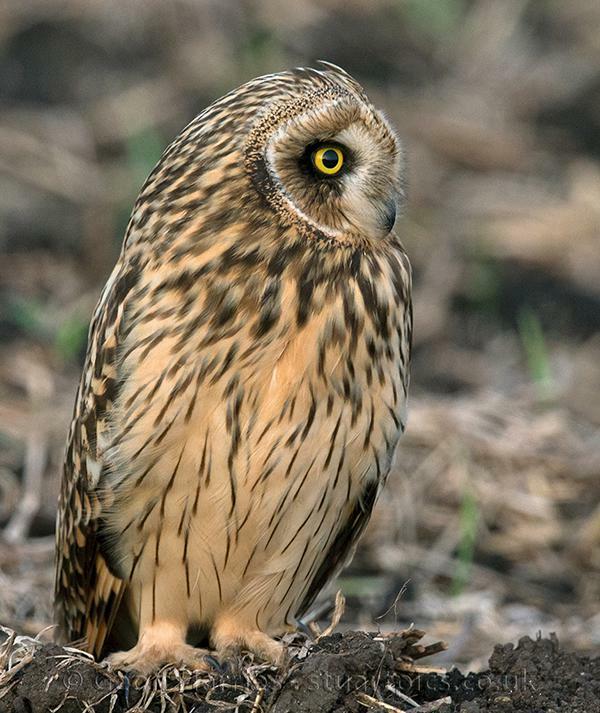 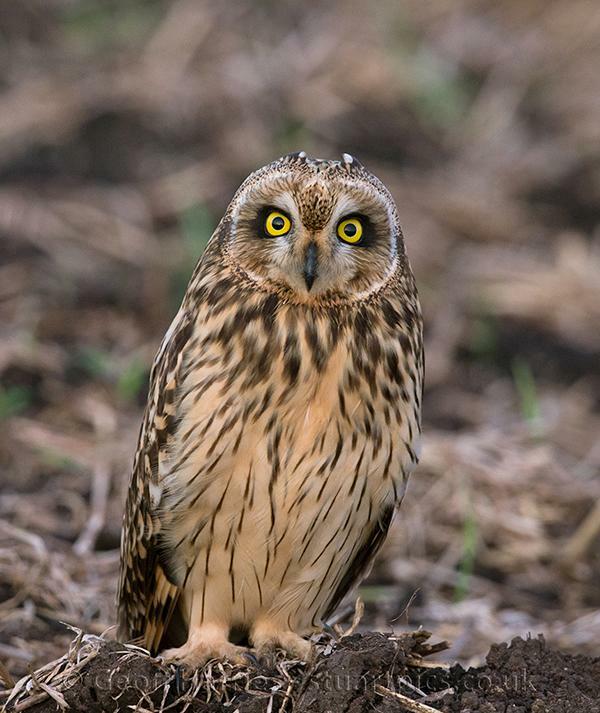 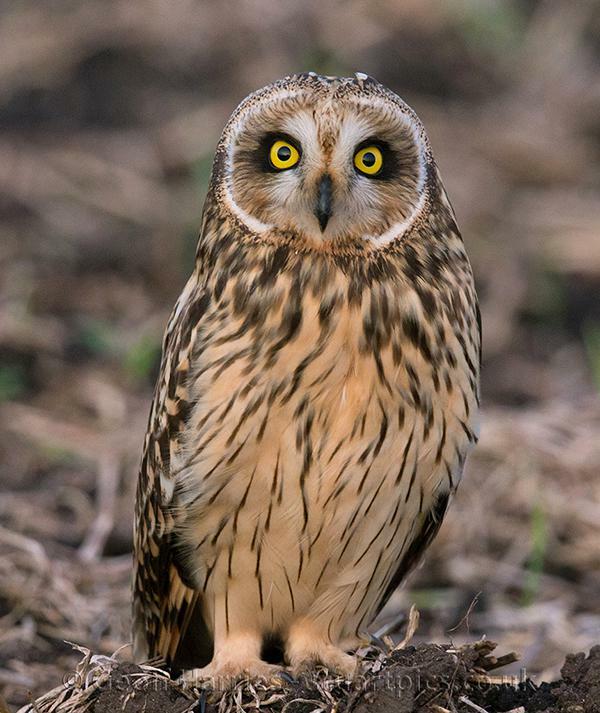 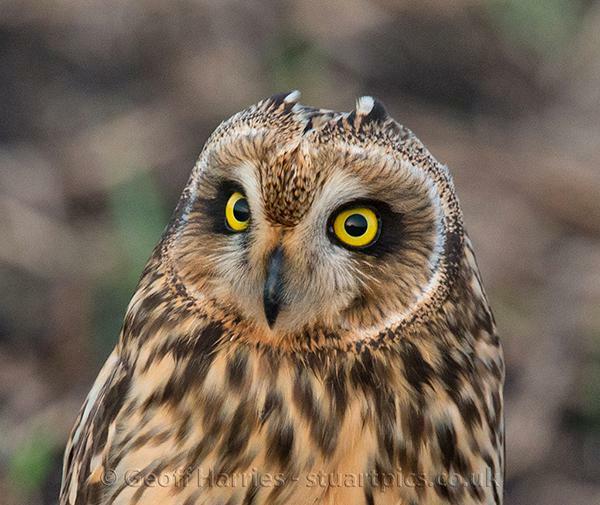 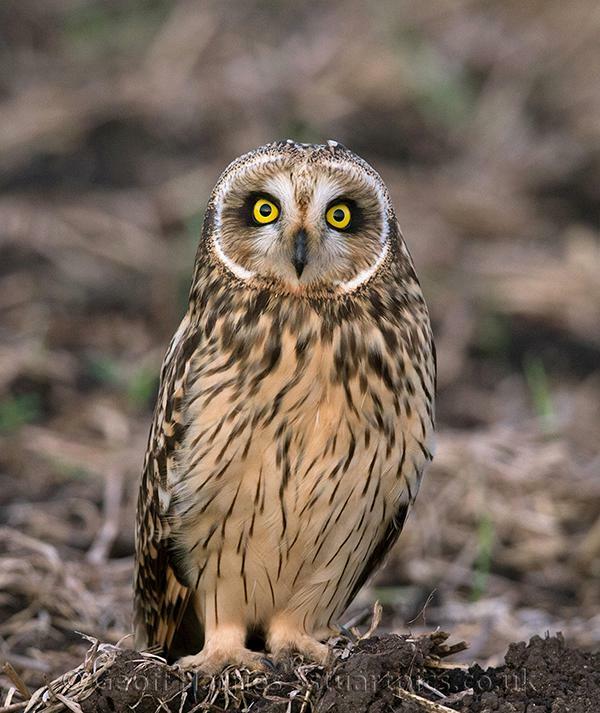 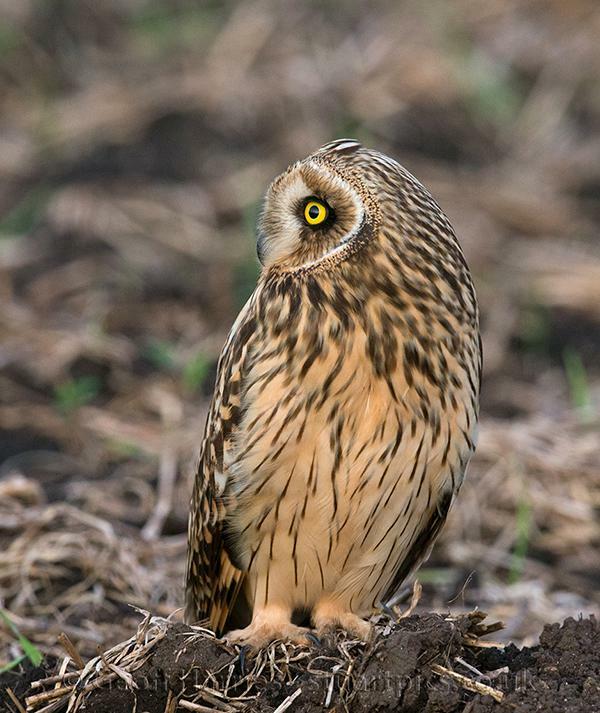 The short-eared owls (SEOs) have arrived early this year and has filled the gap for bird photographers in a lean period of activity. 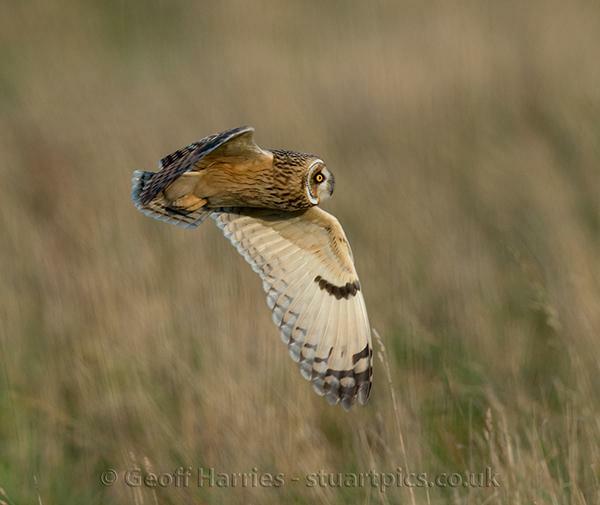 I managed to capture some of the owls inflight despite the difficulty of locking on the focus. 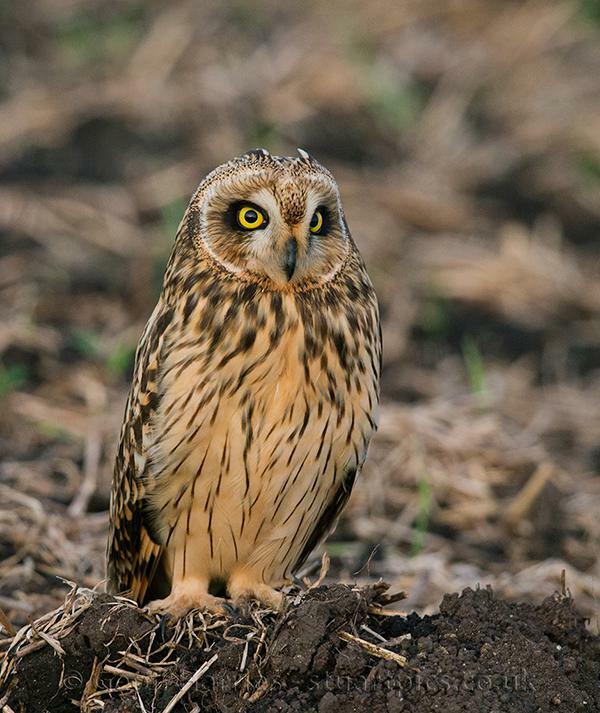 When leaving the area an SEO landed in an arable field about 10 meters from me lit by the warm evening light of a beautiful sunset. 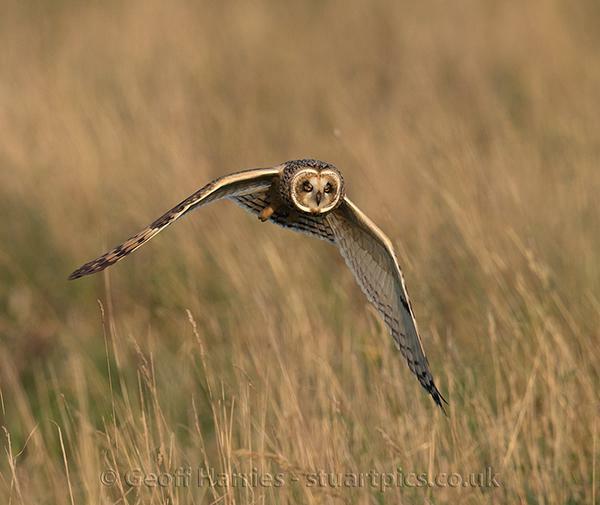 It sat for several minutes, and I took over 30 images of the bird in the fading light. 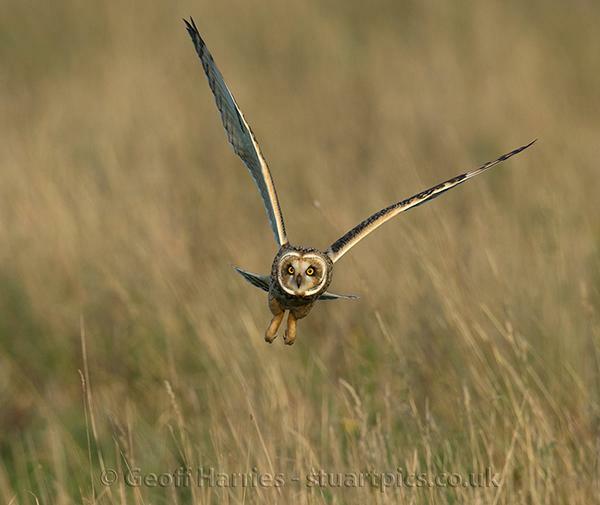 If you look closely into the birds eye you can see the reflection of the setting sun.